This is an other common fly, presumably a Dolichopodidae. I think there are several similar looking flies around. I think it is Dolichopus species. I think this groupe is very common,and We allways can find some species in a same place. But I can not identify each species. Thanks for your response. 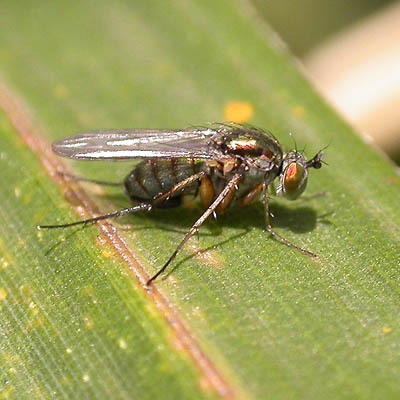 I also find these flies quite often, althouh ususally in low numbers. The image shows one of the larger species that I observed so far. 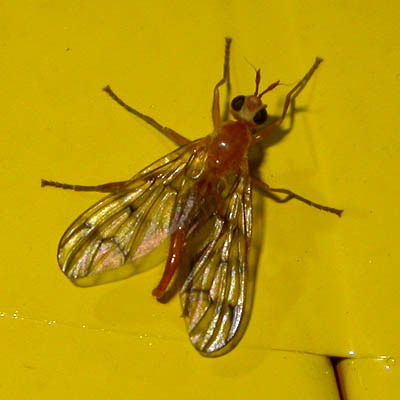 I have observed this rather sizable fly a few times in late April in Seia-cho, Kyoto-fu. I have no idea what this image shows, not even at the family level. Thank you for the ID. This is my first observation ever of this Pyrgotidae. I read a little bit about this family, and it seems that these flies parasitize Scarabaeidae beetles in other areas of the world. 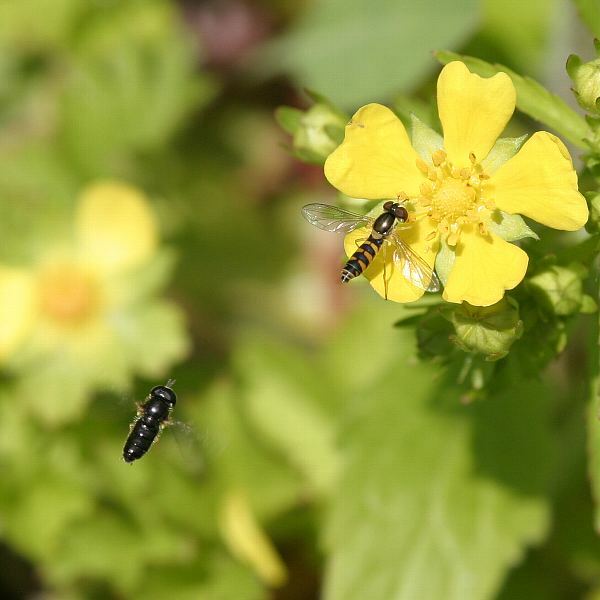 Interestingly, I saw these flies in late April, when there are very few Scarabaeidae around, they are most dominant from May to July in Japan. 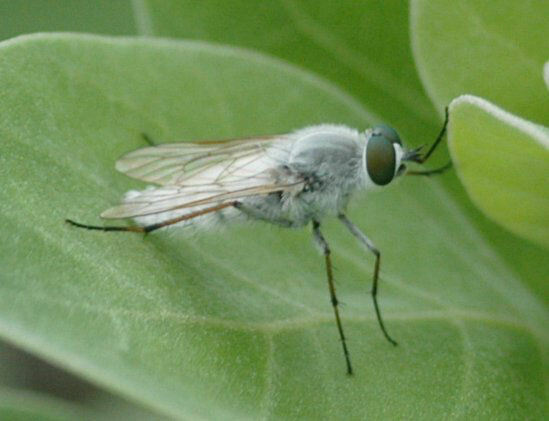 Do you know more about the habits of this fly? I think ,No.1265　Photo is Spiriverpa argentata...Therevidae. 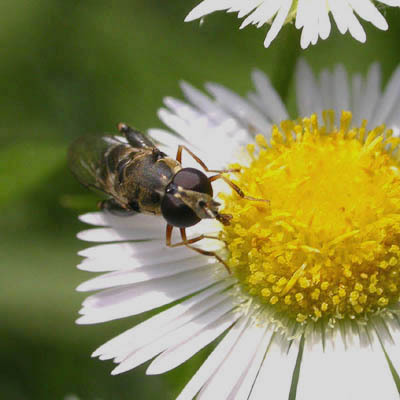 The picture at nr.1249 shows a male of the syrphid genus Paragus! At nr. 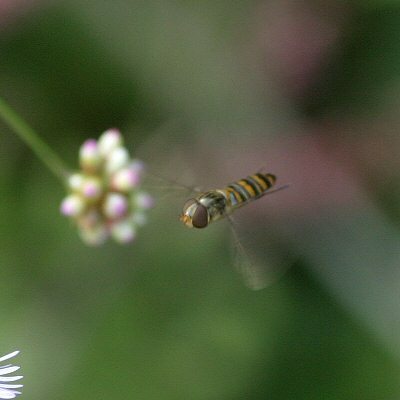 1250 you see it with a female syrphid, but the female is from the genus Sphaerophoria! So they don't belong together! 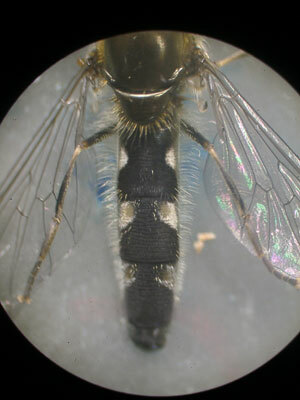 It may be a male of Paragus (Pandasyophthalmus) haemorrhous. But, I can't tell it from P. (P.) tibialis by the photograph 1249. It is distinguished from the latter by the male terminalia or the proportion of abdominal sternites. Nr.1252 shows again a syrphid fly, this time it is a female of Episyrphus balteatus! I am sure this is a female syrphidae from the genus Eristalinus! 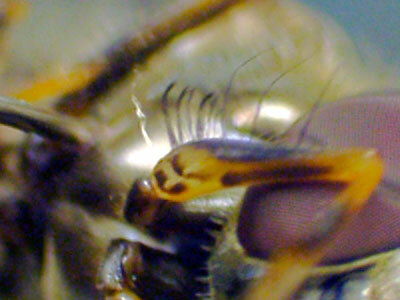 It is a female of Eristalinus (Lathylophthalmus) tarsalis. 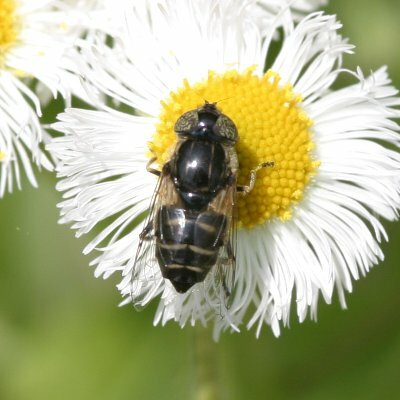 It's the commonest Eristalinus species in Japan! This one looks like a Xylota sp. But it is not the commonest X. cocquetti. How about Chalcosyrphus frontalis ? This seems to be the only Ch. species with ligth coloured first and second pair of legs. In all other species this part of the body is dark. It is a pity that this is my only photo and the abdomen is not visible. I feel that the atmosphere of the portion of abdominal yellow is different for a while. I need dosal view photo. 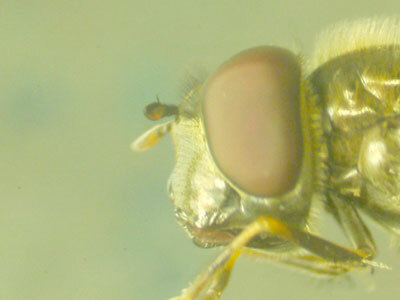 And ,it is difficult identifyication of Diptera,single view phot. 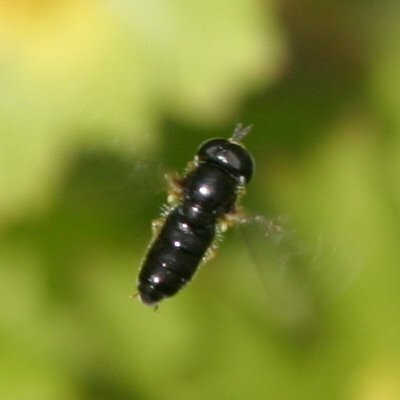 It is a female of Syritta pipiens! I made this correction, and some of the others that you proposed concerning the Syrphidae IDs. Thx. 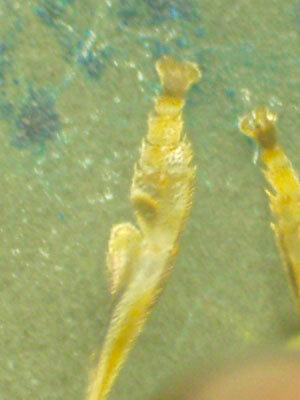 I uploaded my Brachycera images to my new site. I switched to a non-free web hosting company, since i had problems with my former free host. Note that there are some 400 images, and many of them I do not know what they are. All images are from the broader Kansai region. you can leave a comment by clicking the <add comment> feature below the image. Later on I would like to open the site for other people who want to upload their Animal images,although some Albums (for example the Lepidoptera, which is well organized through jpmoth.org) will remain closed. I know many people make photos, but few have time to share them through the net. There are also some new Nematocera images up there, so please feel free to add some comments. Please use this function to write your opinion. If you find some image interesting, just copy the image (Save as by right clicking on the mouse on Windows systems) and start a new thread here. 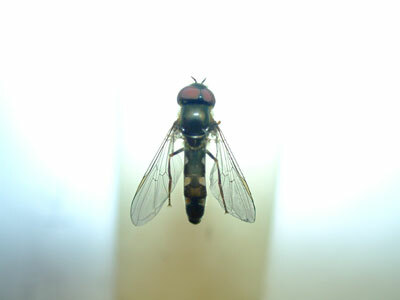 Xespok ,You have many Diptera's phot,I was surprised. In your site phot imege,I identify some phot .